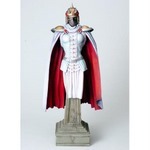 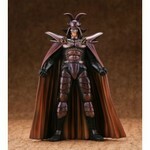 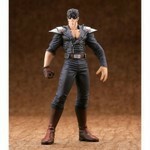 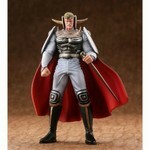 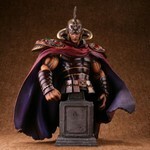 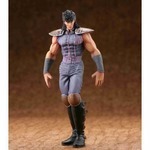 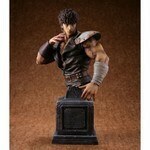 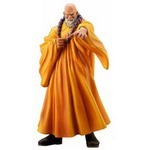 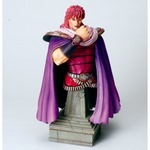 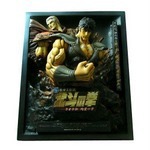 Amazingly detailed collector items from the acclaimed manga and animation Fist of the North Star. 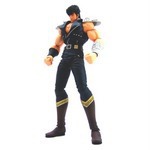 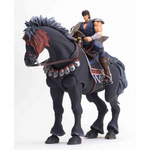 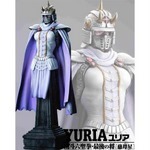 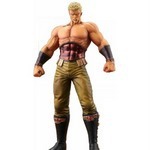 These master-crafted figures are bound to bring back vivid memories of the sad, lone warrior Kenshiro and his adventures battling legendary villains such as Raoh and Kaiser. 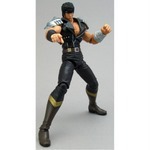 Buy one today and become part of the Hokuto phenomenon!.